Have you ever pondered about the amount of butter that goes into your favorite mashed potatoes at a nearby restaurant? It is much beyond what you might plan to eat in the entire week. 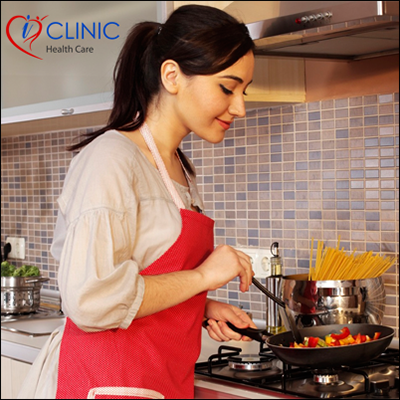 If you eat what you are cooking yourself, you not only pocket-in some bucks, but also gain a better control over your meal plate.